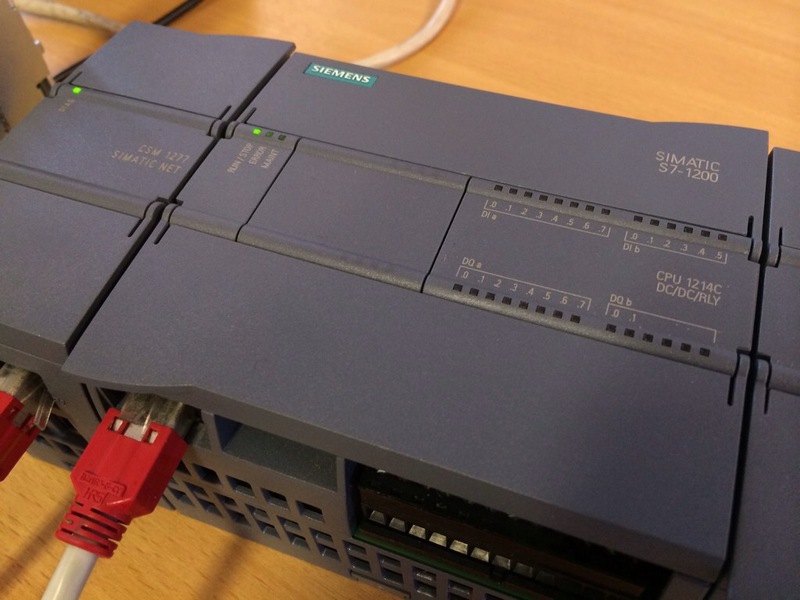 We’ve recently provided the necessary Siemens PLC Software Design for a Liquid Filling Machine that’s now up and running in a large European Brewery. 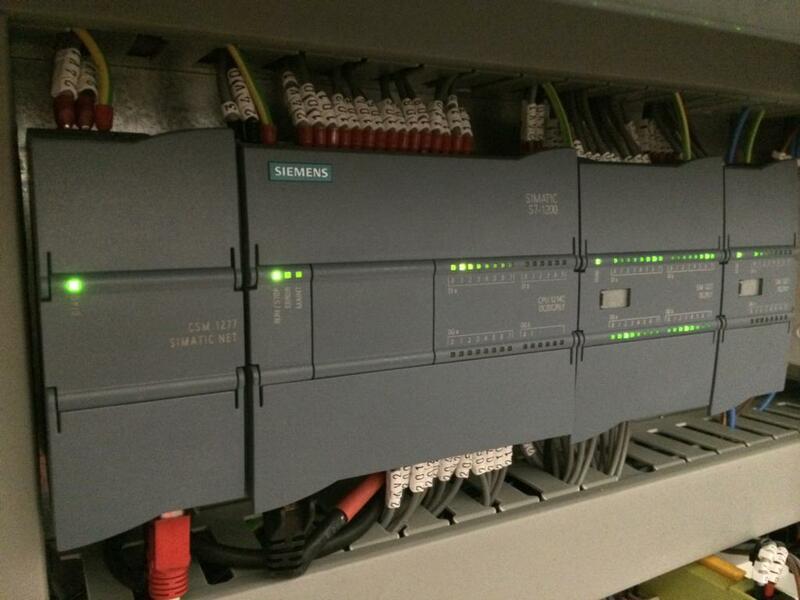 The Liquid Filling Machine Control System included an Ethernet Enabled Siemens S7-1200 PLC and associated IO Modules. 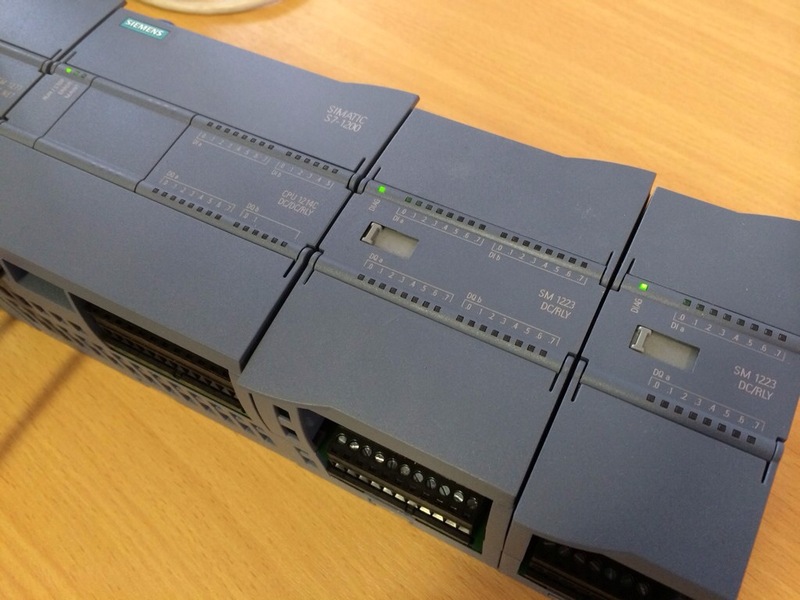 The filling machine manufacturer required our assistance with the PLC Software Design based on their pre-designed FDS (Functional Design Specification) and Controls Philosophy – and we were happy to help. The Liquid Filling Machine was capable of filling Intermediate Bulk Container (IBC) Systems as well as 60 litre drums with ingredients as required by the Brewery. It ran in a ‘Semi Auto’ mode of operation allowing simple and accurate operator control for things like nozzle location, but also had some clever ‘Auto’ features including step filling to ensure the correct amount of liquid was dispensed each and every time. It also contained a Clean in Place (CIP) mode of operation. 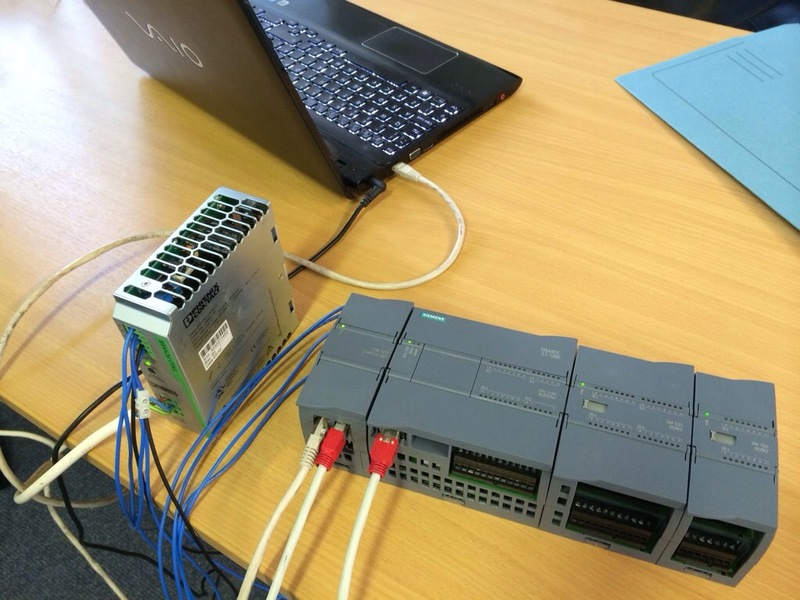 PLC Software Design – Following the award of the project we quickly made a start on the initial PLC Software Design and were able, along with in-house bench testing the PLC hardware, to get in a position where we were ready to attend site and complete the commissioning of the Filling Machine. 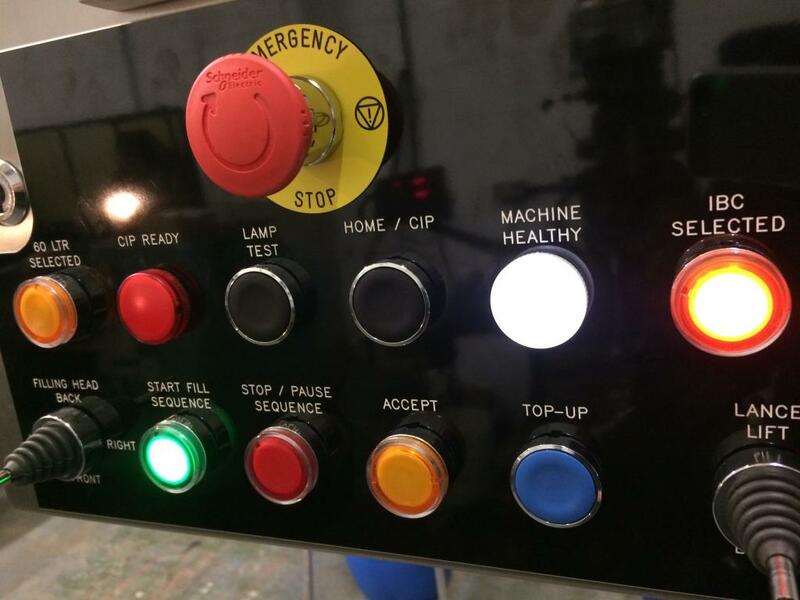 End User Communications Trials – As the Filling Machine Control System was ultimately being linked to the site SCADA system we had to allow for the necessary PLC to SCADA and SCADA to PLC communications. This was in the form of data registers and pre-defined addresses within the PLC which were to be reserved for this purpose. This allowed us to include these addresses within the PLC Software Design as required. Manufacture Testing and Support – We attended the Filling Machine Manufacturers workshop where the Liquid Filling Machine had been fully manufactured and assembled ready for the FAT (Factory Acceptance Test) to carry out the commissioning and sequence testing of the filling machine. Initial IO and Emergency stop checks were soon followed by running the machine in full Auto. 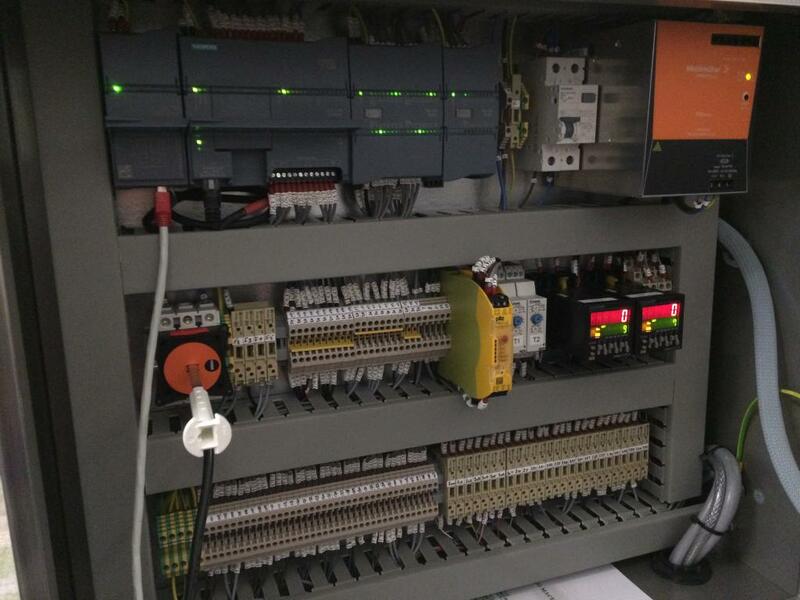 At the end of the project all documentation and PLC Software was handed over to the Filling Machine Manufacturer. We also provided some brief training on the PLC Software should any modifications or tweaks be required once the system was fully installed and operational within the Brewery. We continue to help and support a wide range of OEMs and Machine Builders with everything from relatively straight forward PLC Software Design on small stand-alone machinery, right through to complete PLC Control Systems on large and complex Production Process Systems. If you have any such requirements and would like to arrange a completely free consultation then please don’t hesitate to contact us.